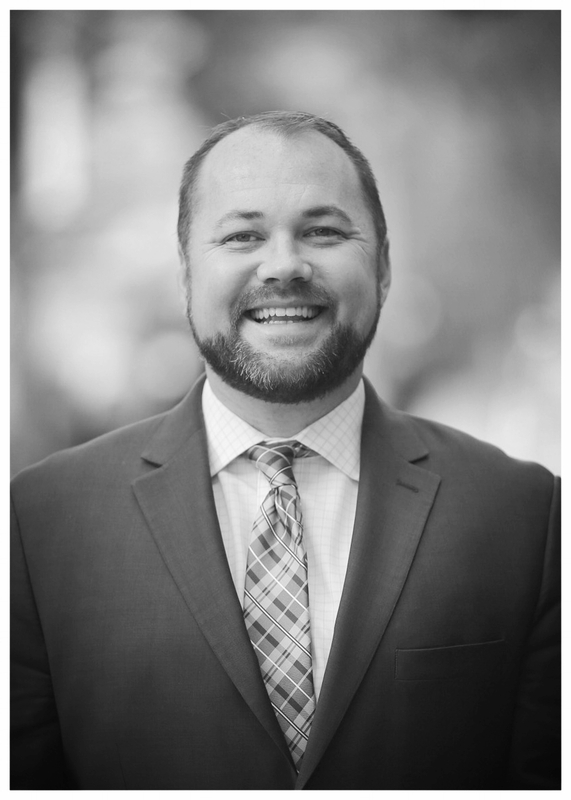 It is our pleasure to announce that Corey Johnson will receive this year's Larry Kramer Activist Award. Johnson was elected to serve as Speaker of the New York City Council in 2018. With a reputation as a tenacious advocate for his constituents, he has passed dozens of pieces of legislation, standing up for tenants, victims of domestic violence, transgender New Yorkers, those involved with our criminal justice system, and more. He is a member of the Council’s LGBT Caucus and is the only openly HIV-positive elected official in New York State. We are equally thrilled to honor Phill Wilson with the Judith Peabody Humanitarian Award. One of the most prominent African-American HIV/AIDS activists, Wilson has served as President and CEO of the Black AIDS Institute for the past 19 years, announcing his upcoming retirement in February 2018. The Institute’s mission is to stop the AIDS pandemic in Black communities by engaging and mobilizing Black leaders, institutions and individuals in efforts to confront HIV through a rich breadth of national programs.